Mission: To retrofit factory xenon headlamp system. 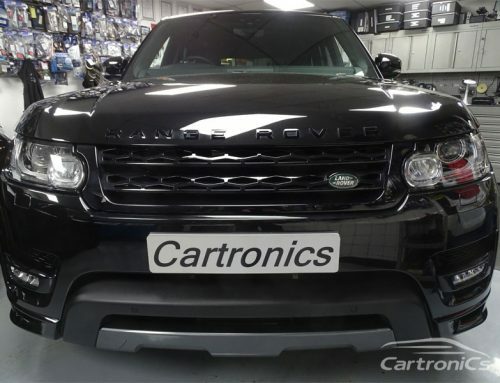 If you have a Range Rover Evoque with the standard factory headlamp system and you wish to upgrade to the more advanced (and better looking) xenon headlamps, then we can help. We can complete the headlamp conversion from start to finish, or if you have started the conversion and simply plugged in your xenon headlamps (light cluster) and expected it to work we can help. If you did the above and find your headlamps turn on and off then don’t worry we can finish the conversion for you.